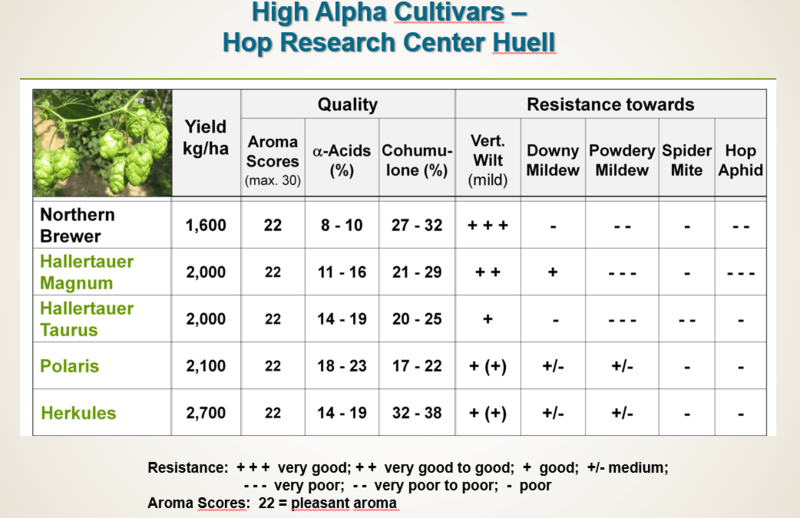 For more information about the High Alpha Cultivars, please visit the LfL-Website! 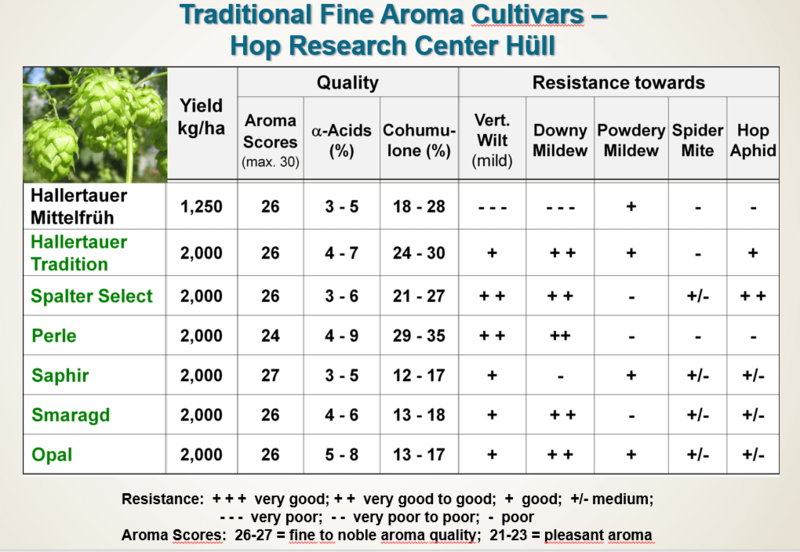 For more information about the traditional Fine Aroma Cultivars, please visit the LfL-Website! For more information about the New Hüller Aroma Cultivars, please visit the LfL-Website!